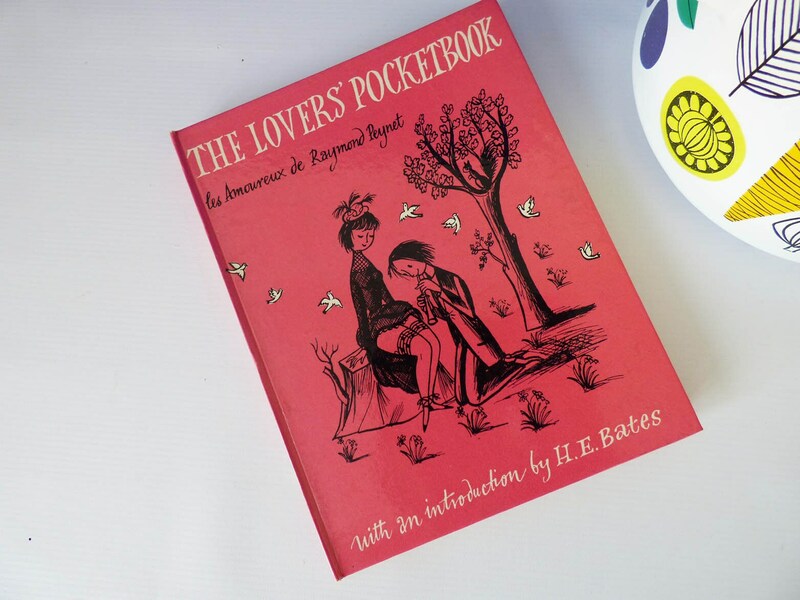 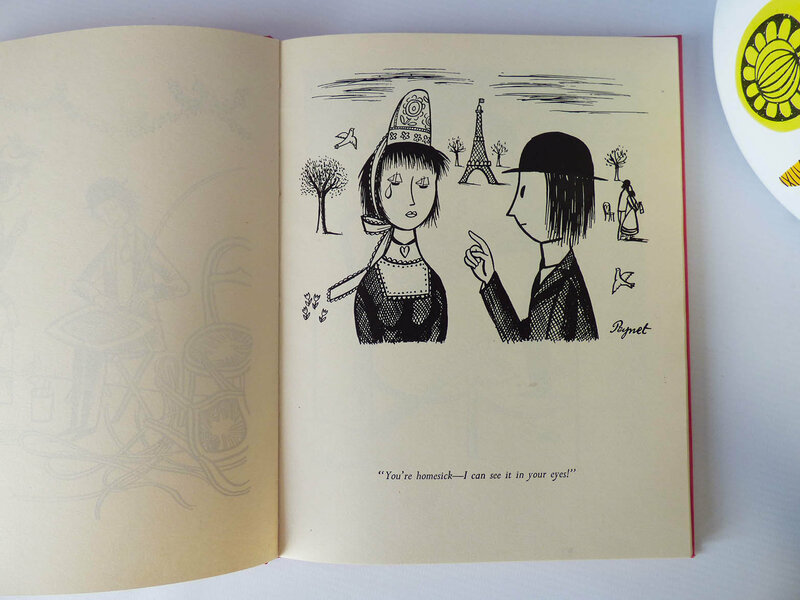 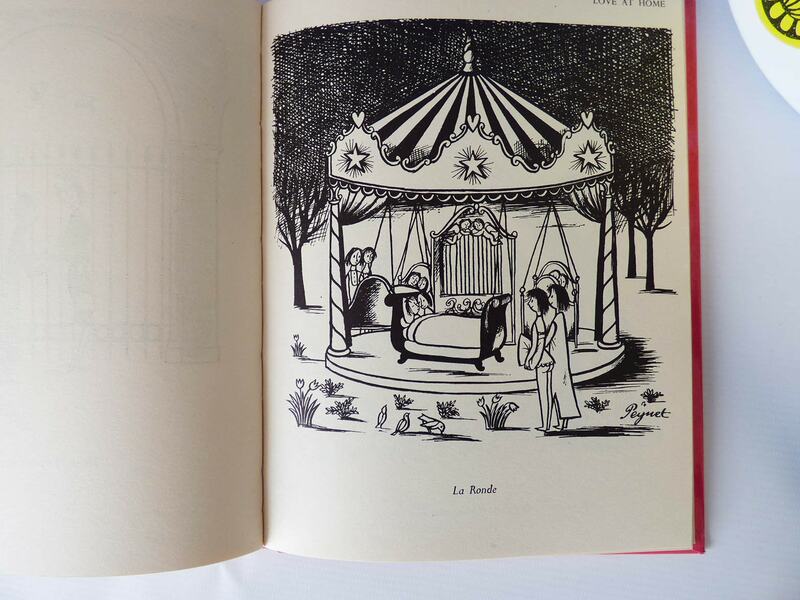 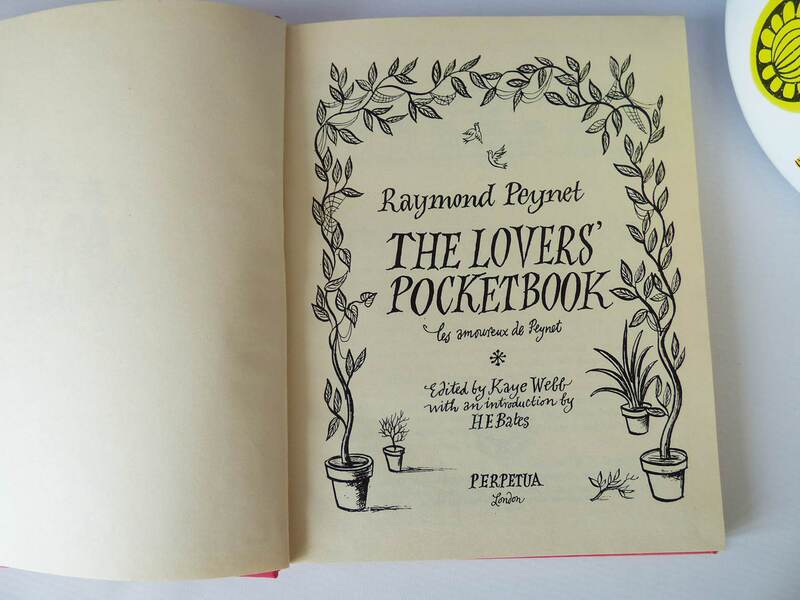 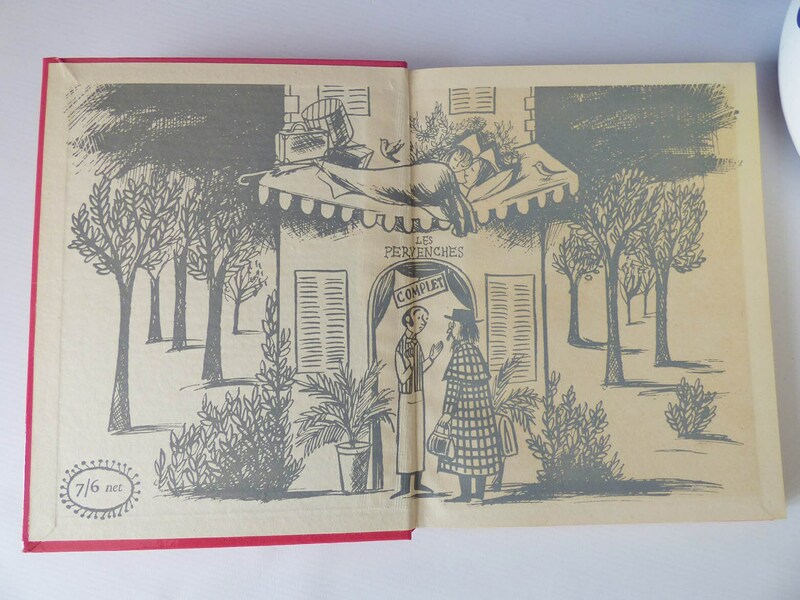 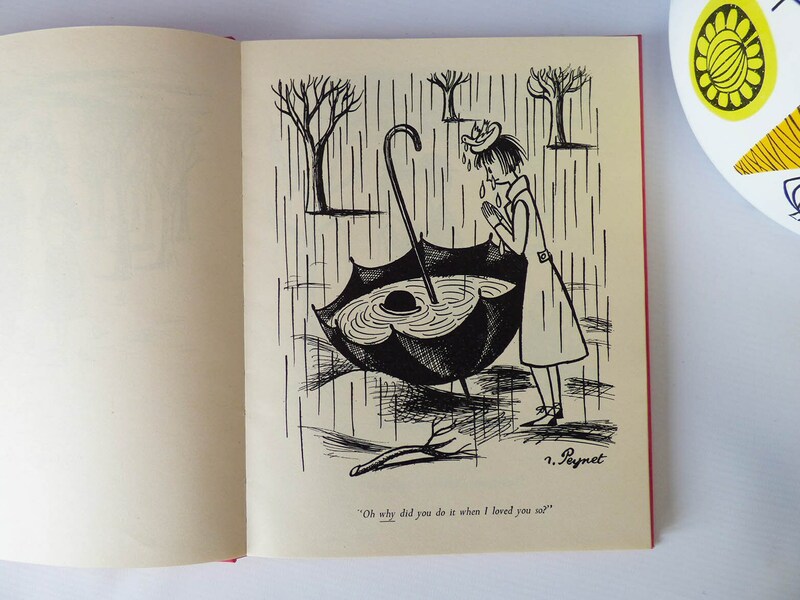 Lovely 1st edition of this fabulous Raymond Peynet book entitled "The Lovers pocketbook", the book is full of Peynets wonderful illustrations. 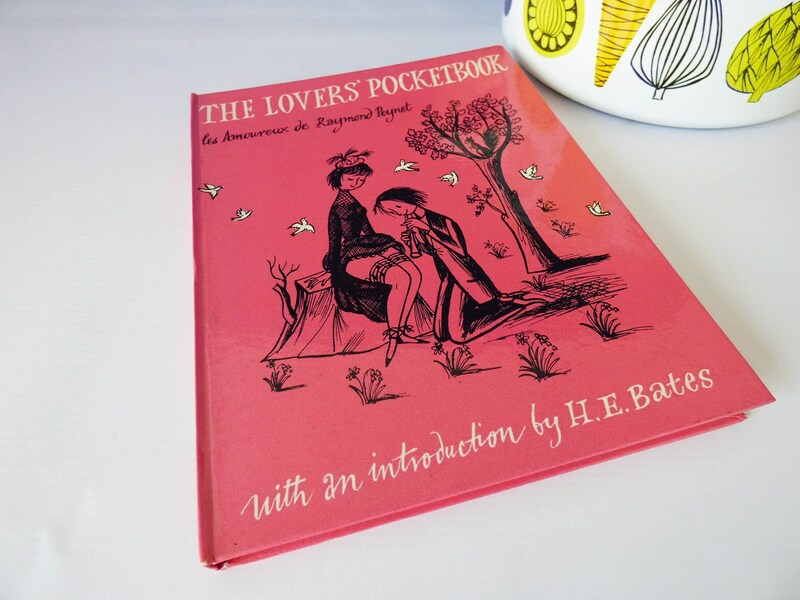 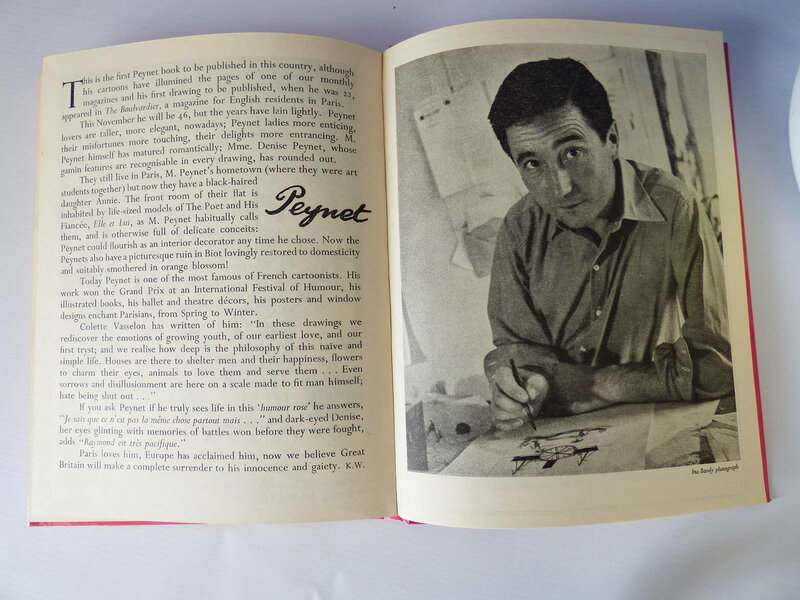 It's amazing to think this book was created in 1954, with over 55 one page illustrations, and an amazing introduction with a photograph of the man himself, its easy to fall in love with Peynets quirky imagination, and dedication to Love. 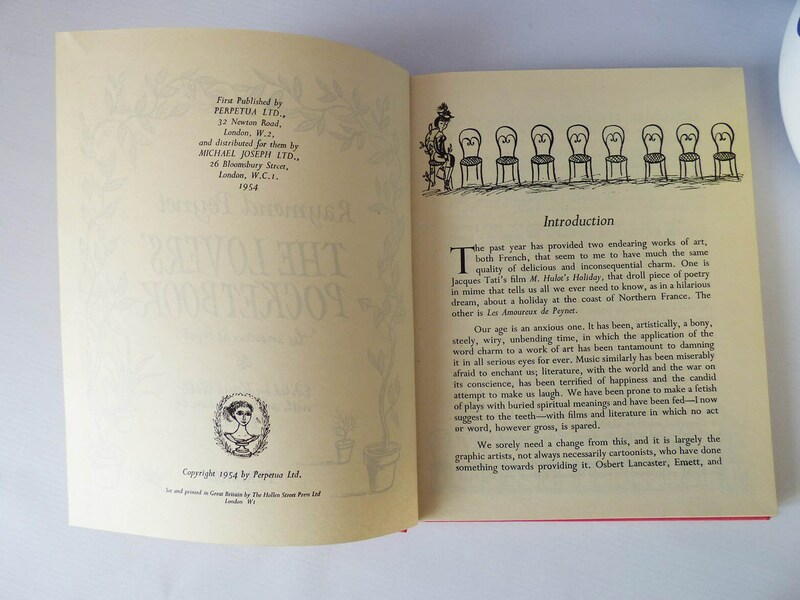 This 1st edition book is in near perfect condition, just the spine of the book has the smallest amount of wear at the base, front and back of the book are as good as the day it was printed. 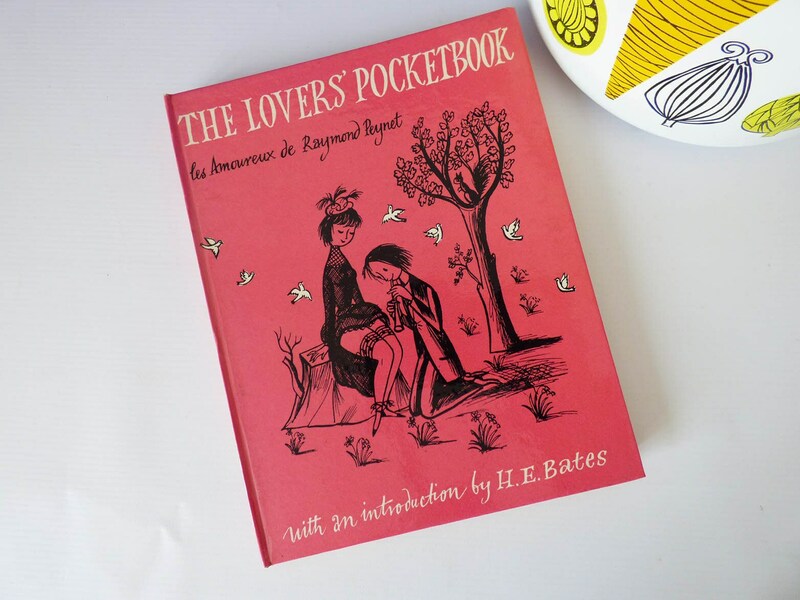 A wonderful find, whether your a fan of Peynets work, an illustrator looking for inspiration, or perhaps you have just found the perfect gift for a loved one, this book is sure to impress.